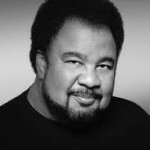 George Duke, the legendary jazz keyboardist, died on Monday, his publicist tells NPR. 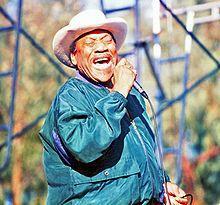 Duke’s career spanned five decades and he always straddled the line between disparate genres, collaborating with artists such as Miles Davis, Barry Manilow, Frank Zappa, George Clinton and some of Brazil’s top musicians. 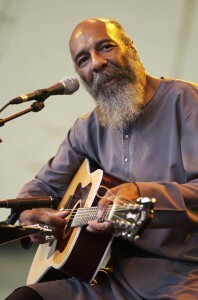 Folk/Rock singer, songwriter and guitarist Richie Havens reportedly passed away today at the age of 72. Havens was perhaps best known for his three-hour opening set at the Woodstock Festival in 1969. 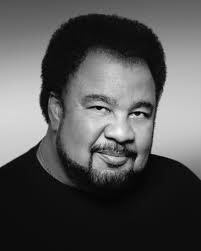 Over the course of his career, Havens recorded 21 studio albums and toured for nearly 45 years, until last year when he was sidelined with complications from kidney surgery. While not someone who would be classified as a jazz musician, Havens was the first musician I ever saw at Jazz Alley in Seattle (prom night, 1997). He closed with a solo version of his famed “Freedom (Motherless Child)”, a performance I will not soon forget. Richie Havens was gifted with one of the most recognizable voices in popular music. His fiery, poignant, soulful singing style has remained unique and ageless since his historic appearance at Woodstock in 1969. For four decades, Havens used his music to convey passionate messages of brotherhood and personal freedom. Billboard Magazine writes, “This acoustic soul giant truly seems to be getting more inspiring and graceful with age.” From Woodstock to The Isle of Wight to Glastonbury to the Fillmore Auditorium to Royal Albert Hall to Carnegie Hall, Richie played the most legendary music festivals that ever were, and most of the world’s greatest concert venues. But even when performing in a Greenwich Village coffeehouse or a small club or regional theater, he was eternally grateful that people in any number turned up each time to hear him sing. More than anything, he feels incredibly blessed to have met so many of you along the way. The Guardian reports that legendary trumpeter Donald Byrd has died, according to the nephew of Byrd. 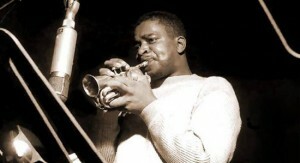 The influential jazz trumpeter Donald Byrd died on Monday at the age of 80, his nephew has said. Alex Bugnon, a jazz pianist, reported his uncle’s death on Thursday, though it has yet to be confirmed. Claude Nobs, the founder and general manager of the Montreux Jazz Festival, whose passion for music and artistry introduced generations of legendary musicians to international audiences on the Swiss stage, has died. He was 76. A visit to the New York offices of Atlantic Records led to the first festival in his home city in June 1967, featuring musicians such as Keith Jarrett and Jack DeJohnette. The festival was an overnight success, building over the decades on Nobs’ passion for jazz, as much as his gumption and contacts abroad.